This is the verse that speaks about viplavo, a revolution, so that attracts me because I like the revolutionary spirit, the spirit of making changes, something dynamic. 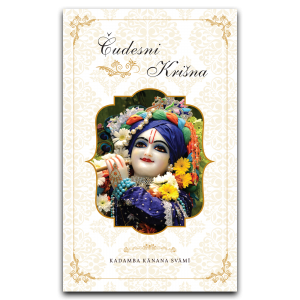 Prabhupada is pointing out it is the discussion of Krsna that would bring about the change. It means wherever there are devotees who are chanting the names of God, that can bring about a revolution in a misdirected and misguided civilization. Where slokas of Krsna will be discussed, that is where there will be a change. And such verses are heard and sung by men who are thoroughly honest, even if imperfectly composed. 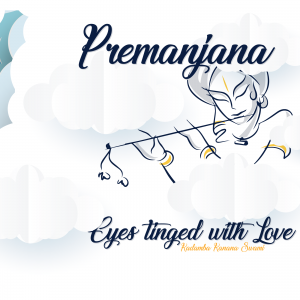 Some devotees have identified this verse as a verse which predicts Srila Prabhupada’s mission because it says that through Srimad Bhagavatam in particular the world will change. And Prabhupada brought the Bhagavatam to the western world, not the Gita. 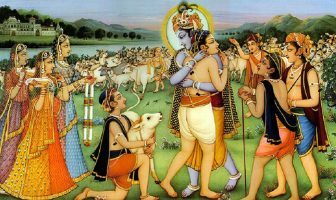 The trunks that he brought with him on the Jaladuta contained sets of Bhagavatams. He sold 1 set to the captain of the Jaladuta, and of course, later he sold other sets. He was going to give a lecture in Pennsylvania when a man came and sat next to him and they had a discussion. It was a nice conversation and when it was time for Prabhupada to speak, he asked the man to look after his box of books. After the lecture Prabhupada asked him to open the box and hold the books up. 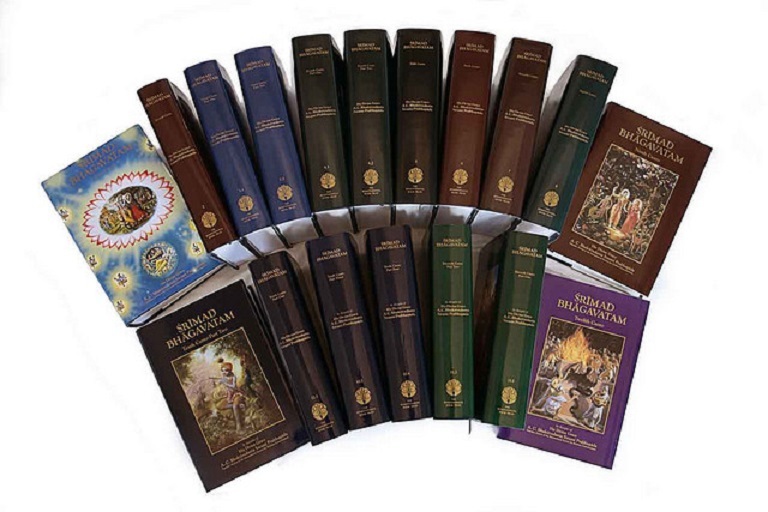 Prabhupada explained what those books were, and then said that anyone who wanted books could go to the man and give him the money. 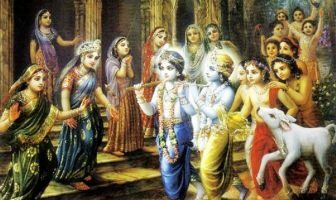 Prabhupada just engaged him, and in this, he put the Bhagavatam into practice by engaging someone in devotional service. It was not just a dry lecture but a real lecture. Before this person knew it he was engaged in devotional service. 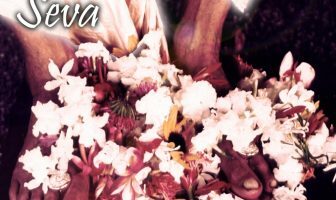 That was Prabhupada’s tendency – to somehow or the other engage everyone in devotional service.